Titletown Manufacturing LLC’s reputation for delivering quality products has made the Green Bay, Wisconsin, metal fabrication shop a trusted source for industrial customers throughout Wisconsin and Michigan’s Upper Peninsula. Titletown Manufacturing specializes in meeting short lead times while maintaining its just-in-time supply responsibilities. 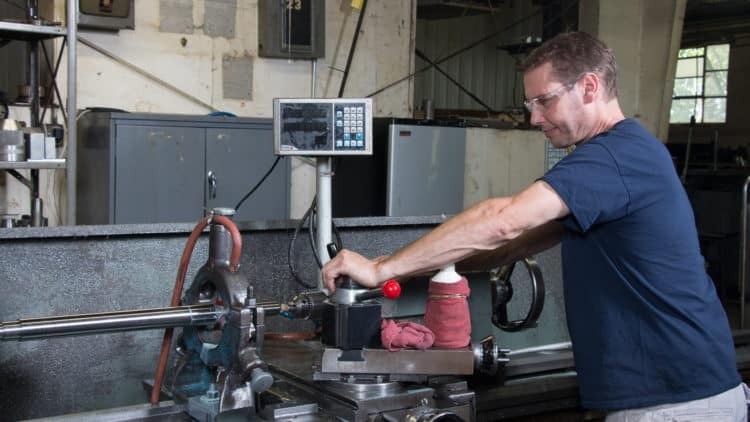 It combines advanced metal parts machining techniques with competitive pricing to serve a diverse set of customers. Titletown Manufacturing uses Mazak CNC (computer numerical control) technology for the consistent results its customers expect. Its customer list includes manufacturers of paper converting machines, printing machines, packaging machines and components of those machines, along with the marine, defense and fire truck manufacturing industries. 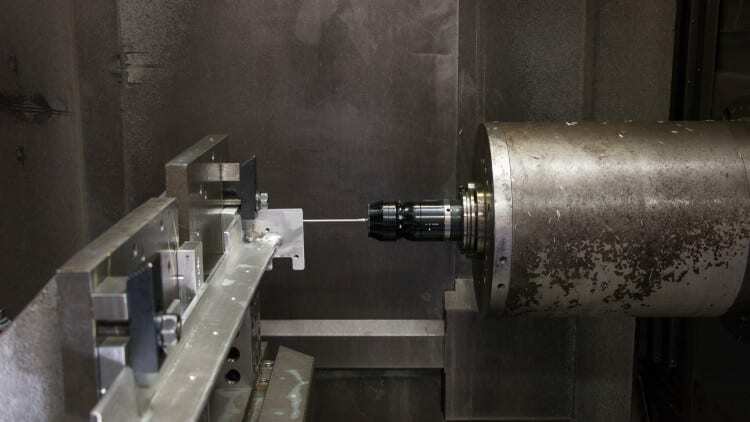 The company fabricates metal parts as small as one-quarter inch in diameter and one-half inch in length, and as large as 19 inches in diameter and 80 inches in length. Titletown Manufacturing LLC, a trusted Northeast Wisconsin metal fabrication shop with more than 60 years of experience in metal parts machining, producing high-quality components and providing custom CNC machining, metalworking, grinding, and custom metal fabrication solutions for a wide range of industrial customers throughout the region. The company employs approximately 30 people at its facility at 1252 Marine Street in Green Bay, Wisconsin.